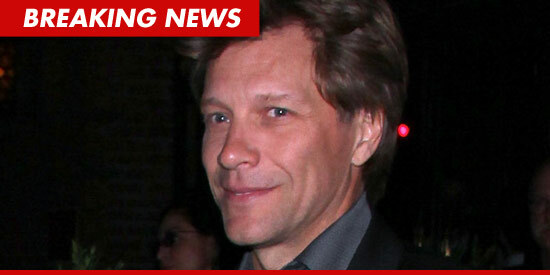 Jon Bon Jovi -- NOT DEAD! In case you see a flurry of reports online that Jon Bon Jovi is dead ... not true. 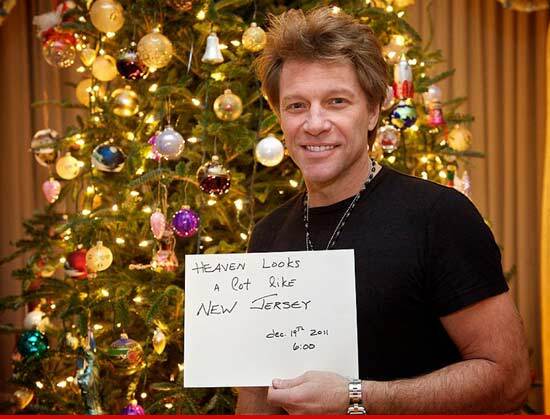 Bon Jovi's rep says the singer is alive and well and performing at a charity event. He may be livin' on a prayer, but he's still livin'. He may be wanted dead or alive, but the latter is where it's at ... at least for now. He was NOT shot thru the heart.